From 1977-1983, Bodie, portrayed by actor Lewis Collins, took on criminals on their own terms in the British television series, The Professionals. From 1977-1983, Bodie, portrayed by actor Lewis Collins, took on criminals on their own terms in the British television series, The Professionals. 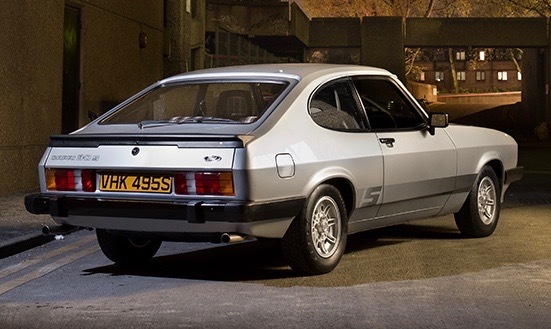 His vehicle of choice was a Ford Capri, one of which will be offered at the H&H Classics auction April 20 at Duxford, UK. 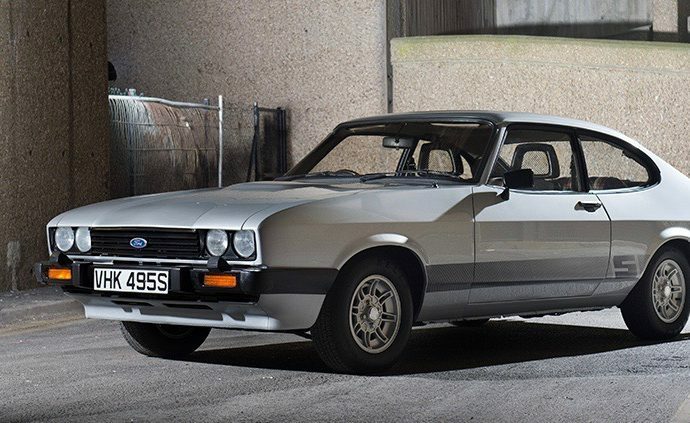 The 1978 Capri 3.0S crossing the block is one of a series of Strato Silver cars used in the series. This one appeared in seven episodes with UOO 303T license plate. 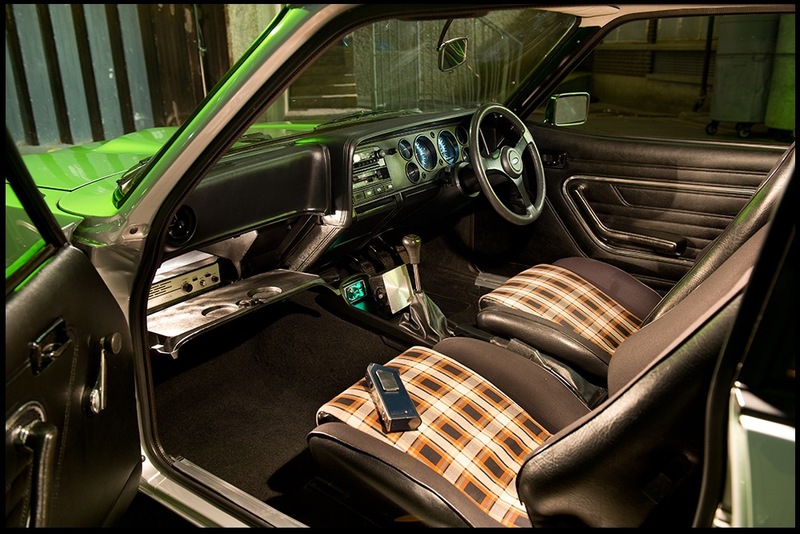 In addition to its silver paint, is has a tartan plaid Fishnet Recaro interior. H&H expects it to sell for £35,000 to £45,000 ($50,000 to $65,000). The Professionals was produced by Brian Clemens, who also was among those behind the popular Avengers television series.